By Tarik O'Regan. 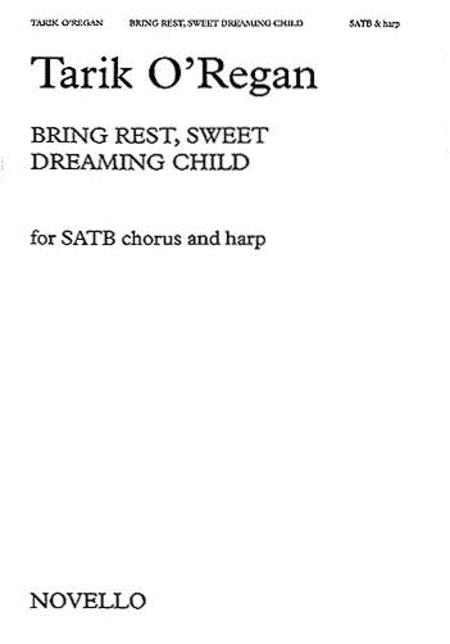 For SATB Choir, Harp. Christmas, 20th Century, Religious, Choral. Sheet Music. 12 pages. Published by Novello and Co Ltd.
O'Regan's setting of a text by Mark Pryce is a beautiful and peaceful Christmas carol, written for full mixed chorus with harp accompaniment.